One of the ear concerns you will hear from parents is the presence of wax in their kid’s ears and how they can clean them. Although the ear wax is not something pleasant to keep looking at, it is good and at the same time harmless to the ears. You all aware that ears are the organs responsible for hearing in all human beings. At the same time, the most inner part of the ear helps to maintain balance. Therefore ears serve a very key function in the body of a kid, and it is very crucial to take good care of them. This article guides you through to some of the mystery ear care. Even before you jump to how best we can care for your kid’s ears, it is very critical to know how ears are constructed. To start, eas are divided into 3 main parts. The first part is the outer ear. This is the external part of the ear that is made of cartilage or pinna. This is actually the part we are able to see from a far distance. This part includes the canal that leads to the eardrum. It is responsible for directing any sound to the middle ear. The moment you hear people talking about cleaning the ear, they are actually talking and referring to the ear canal as well as the pinna. The second part of an ear is the middle ear. This part is composed of the eardrum. The eardrum is responsible for creating vibrations which are later transformed into sound. The last and the most important part of the ear is the inner ear. This part converts vibrations from the middle ear to nerve impulses which are later sent to the brain thus allowing the kid to hear some sounds and noises. This is the part of an ear that is responsible for improving the balance of a kid. Ear wax is also known as cerumen. Wax is produced by the ear canal, and it is very helpful when it comes to matter to do with the health of an ear. It contains some enzymes that are responsible for preventing fungus and bacteria from developing and growing inside of the ear. 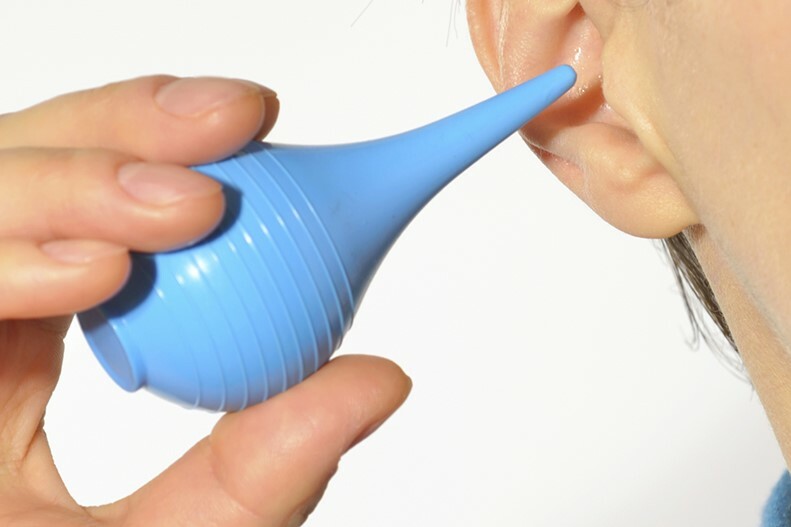 It also creates a barrier that protects the ear canal from being affected by water. Earwax also helps to trap dirt and dust particles that can enter into the ear. Normally ear wax will regulate itself by moving from the inner part of the ear canal to the outside of the ear canal. For kids, ear wax can be removed from the ear due to the following two reasons. -In case the physician needs to remove the ear wax to create a clear way so that he can see through to the eardrum. -When the era wax is tightly packed and it is creating a barrier to hearing. We advise you not to keep anything including cotton swabs inside your kid’s ear canal. These objects can damage and puncture your kid’s eardrum. At the same time, you can push the ear wax further towards the eardrum, thereby blocking hearing. At this juncture, we list down the most helpful tips you can use when cleaning the ears of your child when you are at home. • Use a soft material such as a tissue or a cloth to wipe the ear wax that has shifted out of the ear’s canal. • In case you want to dry your kid’s ears after a shower or a bath, instruct your kid to tilt its ear at a certain angle or one side against a towel and then tilt its head to the other side. This will allow water to drip out slowly on its own. • Sometimes, children put little objects in their ear’s canal such as play dough, little toys beads, and beans. Do not use any object in your kid’s ear canal in order to remove a foreign item. Removal should be done by a professional doctor with the proper tools such as your kid’s pediatrician or a professional pediatric nose, throat and ear specialist. It is therefore very critical to advise your children not to put foreign objects inside of their ears. • Also, advice your teenager or preteen to clean behind their ear with clean warm water and a piece of soap so that they can remove dirt and oil that probably can cause acne back there. 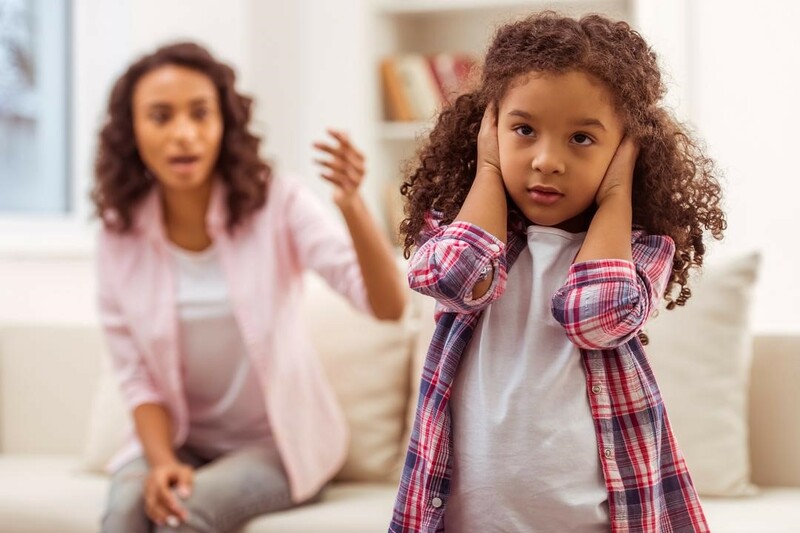 • Also, if you are thinking that ear ax is causing your kid to have problems in hearing, then discuss this issue with your kid’s pediatrician. Note that there are some over the counter products that can help to dissolve ear wax but remember it is a good idea to discuss with your kid’s doctor before you can consider doing it by yourself. • Lastly, avoid using cotton swabs to clean your own ears especially in front of your kid. Remember that, most children tend to mimic what they see their parents or adults doing. You do not want to teach your kids to use some dangerous objects to clean their ears. • There is an old phrase that says…’’ do not put anything smaller than the elbow inside the ear or your kid’s ear. ‘’ It is obvious that this is an impossible thing but the phrase makes sense since you do not want to damage your kid’s ears. If you are aware of any parent who uses cotton swabs to clean their ears or as part of their family hygiene, then forward this article to them and let us continue keeping the ears of our kids clean and healthy. In conclusion, the health of your kid’s health is very critical. It needs to be taken and given a high level of attention. As we have seen above, the ear is a very important organ in a human’s life. If the ear infection not getting better with antibiotics, consider seeking a serious medical attention. Ear allows us to hear and at the same time, it allows us to have balance. It is therefore very important to keep the kid’s ears and yours very clean.